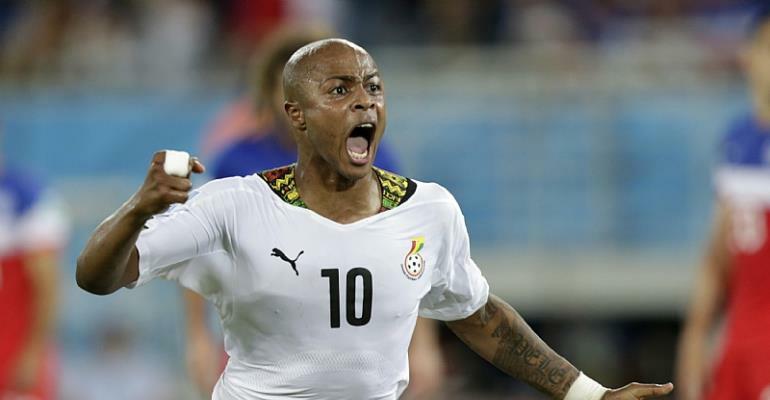 Deputy skipper of the Black Stars, Andre Dede Ayew has admitted that it will be difficult to win the Africa Cup of Nations (AFCON) with the new format of 24 competing nations. The expanded tournament means that the winning side in Egypt will have to play seven matches - one more than the previous format of 16 teams. According to the Fernebache forward, the previous 16 team format was not an easy ordeal for competing teams, let alone an expanded 24-team format, but he stressed that his teammates were committed to the task of making it to the final at this year’s competition in Egypt. The 28-year-old further noted that together with his teammates, they would take each match at a time and derive strength from their quality in depth and the victories they secure in each match. “It is going to be difficult, It is not going to be easy, even with 16 it was not easy but we will take each match at a time and do what we a to reach the final,” he said in an interview in Accra. “We are still very much committed towards winning the AFCON and our attention has always been on that,” he noted.